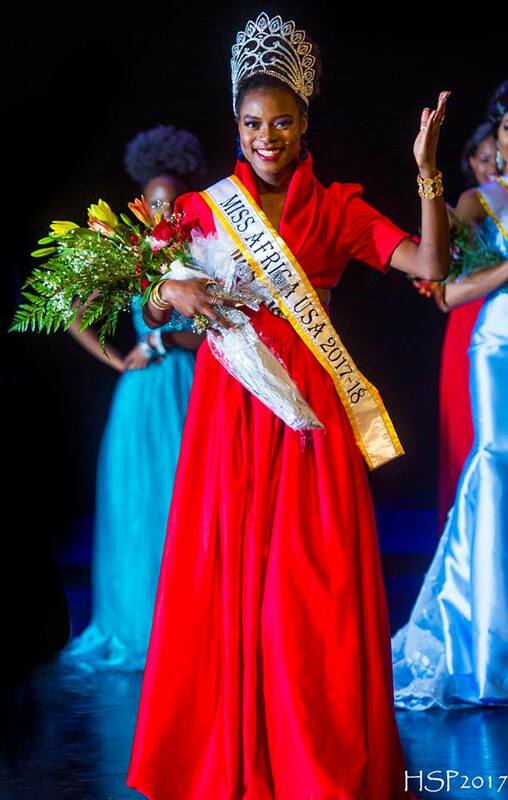 History was made for Cameroon on Saturday Nov 11 2017 at Bowie State University, Maryland USA when the hundreds of guests witnessed the Miss Africa USA Contest which culminated to the Crowning of Corinne Missi as the Queen. She was elected by a Panel of 7 distinguished Judges both Africans and African Americas from varied backgrounds. The Pageant which is organized by Lady Kate Atabong Ndi from Cameroon, is in it’s 12th year of production and attracts very beautiful, intelligent and savvy delegates from across the United States with origins to Africa. This year delegates representing 14 different countries made it to the grand finals after several were eliminated from preliminary screenings. The pageant which was sponsored by ESDIAC Global App and Centurion Law Group as Platinum sponsors, was Chaired by Oil & Gas Lawyer, Author of ‘BIG BARRELS’ NJ Ayuk and Former Beauty Queen Dr. Aretha Makia attracted Africans and friends of Africa and the diaspora. In his Keynote address, His Excellency CARLOS WAHNON VEIGA the Ambassador of Cape Verde to The United States recognized the hard work put into the event and the beautiful representation of the motherland by all delegates. He also congratulated the outgoing Queen for raising the bar with all she achieved and setting a clean path to greatness for her successor Corinne Missi to soar and do even more. Empower Enlive TV by Hung Viet Trinh, international media partner was there to cover the spectacular event as it unfolded. 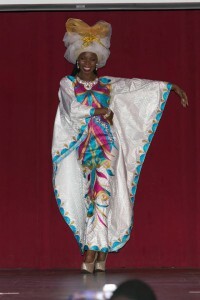 The Candidates competed in African Tradition and Culture, Talent, Public Speaking, Fashion and a Showcase of their National Colors in very beautiful costumes that reflected the colors of Africa. The event which carried the theme of “One Night in Africa” really showcased the beautiful and diverse African culture and the girls also used the platform to raise awareness on pertinent issues that affect Africa today. Standing up and speaking up for the voiceless, each delegate has a platform that she is passionate about making a difference. After a very tight run the scores were presented to the Chair Lady of the evening Dr. Aretha Makia who pronounced Miss Corinne Miss Cameroon as Miss Africa USA 2017/18. 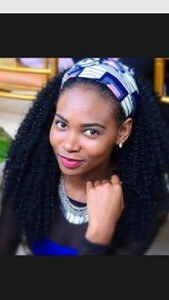 Corrine was born in Yaoundé, Cameroon, 22 year graduate in Mathematics and Business Management from Spring Hill College in Mobile Alabama, USA. 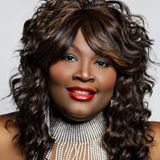 Standing at 6ft tall, she is a seasoned Athlete and it is no coincidence that she played Basketball and ran Track and Field in College. In her spare time, Corinne enjoys Modeling and reading Books. She will be embarking on a new journey as Miss Africa USA as well as Graduate School to fulfilled her educational and career dreams as well as make a difference in the community. Corinne is very passionate about the empowerment of women and girls and that is why her platform focuses on the education of the girl child. She quoted Michelle Obama as her role model in life when asked the Question on stage because she admires the former USA First Lady’s dedication and commitment in promoting education of children and most especially the girl child. Corinne wants to make a difference and leave a legacy and promises to continue raising the bar set by her predecessor Nereida Lobo who is from Cape Verde. 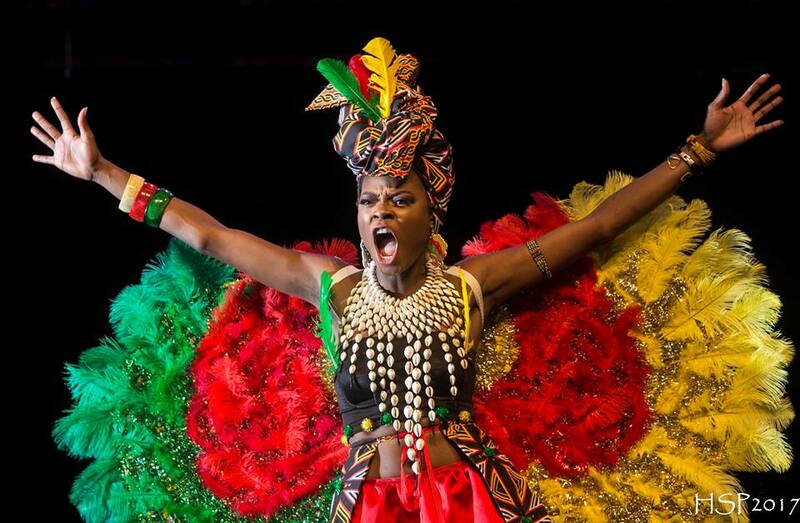 Miss Africa USA Organization offers a platform that promotes young women of African descent in the United States and connects Americans to Africa through a beautiful cultural exposition that leaves guests very wowed. The Pageant empowers young women to take up leadership roles and advocate for the needy through their humanitarian platforms. The strength of the African woman lies in her beauty inside and outside and resonates from her good heart. African women hold the future of Africa and as long as African women continue to rise and shine, so will Africa.